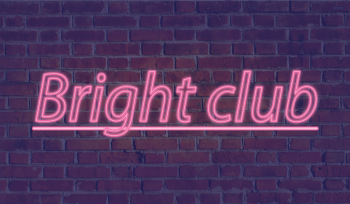 During Bright Club, scientists are transformed into stand-up performers and deliver a comedy set around their life and work as a researcher. Join us for the seventh edition of this hilariously educational evening on March 26th at RITCS café. The entire evening will be in English.